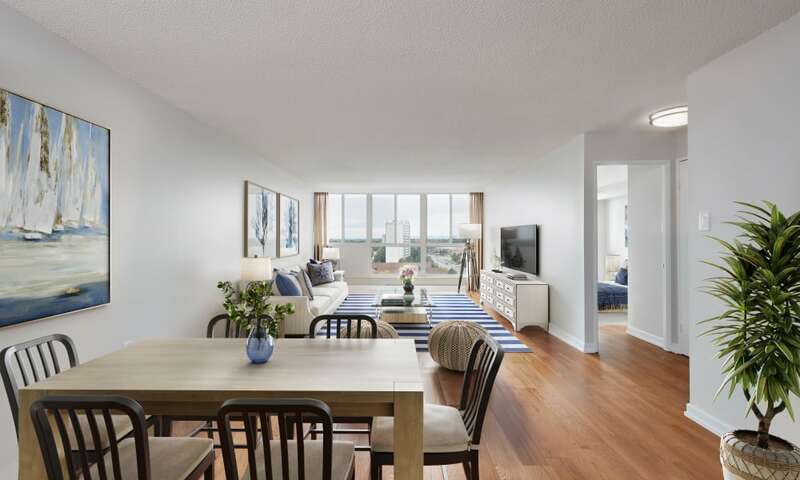 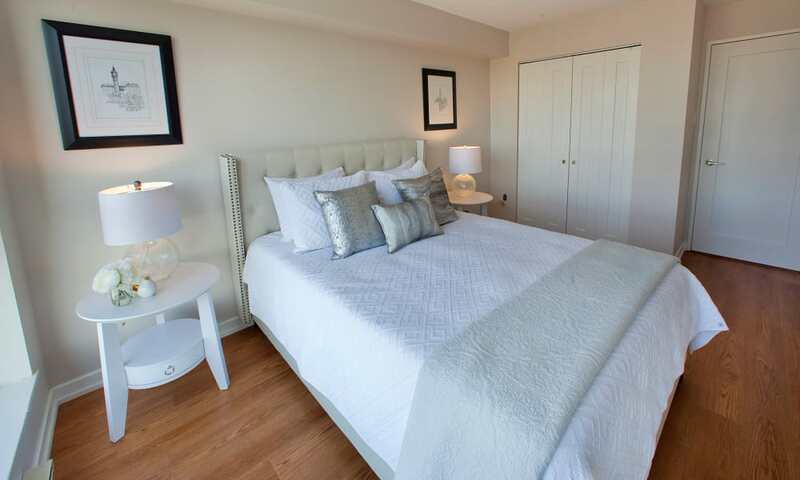 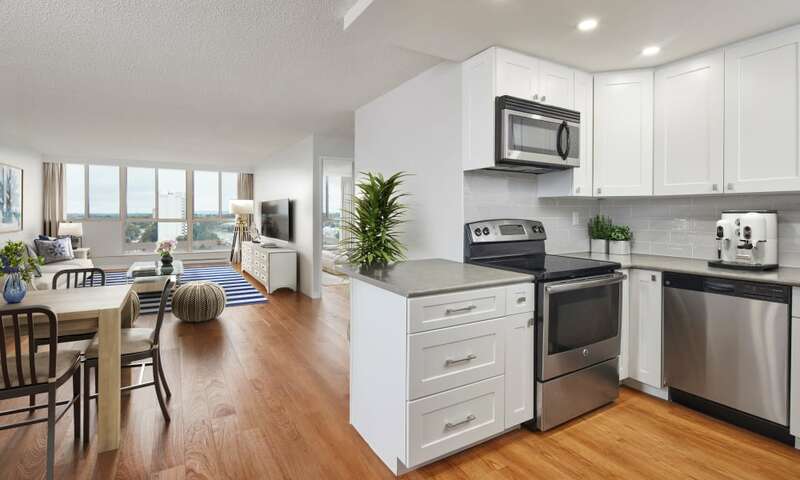 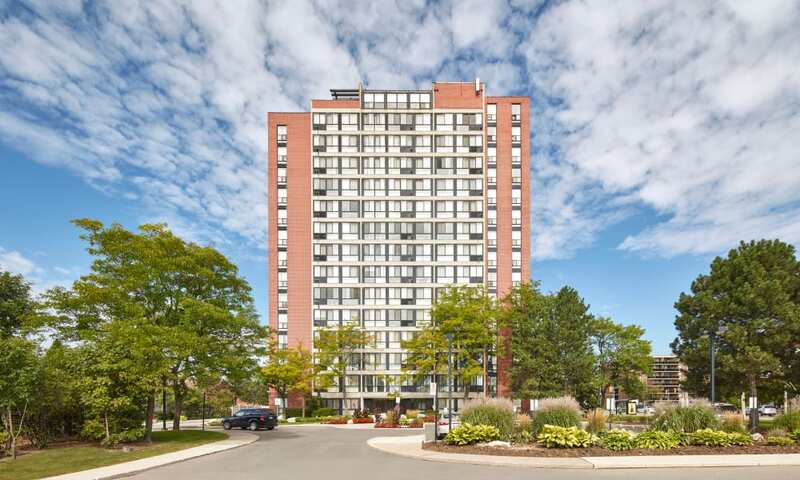 If you’re wondering how you fit into life at Bristol Court apartments in Mississauga, Ontario, let us help you paint a picture of modern convenience and exceptional comforts. 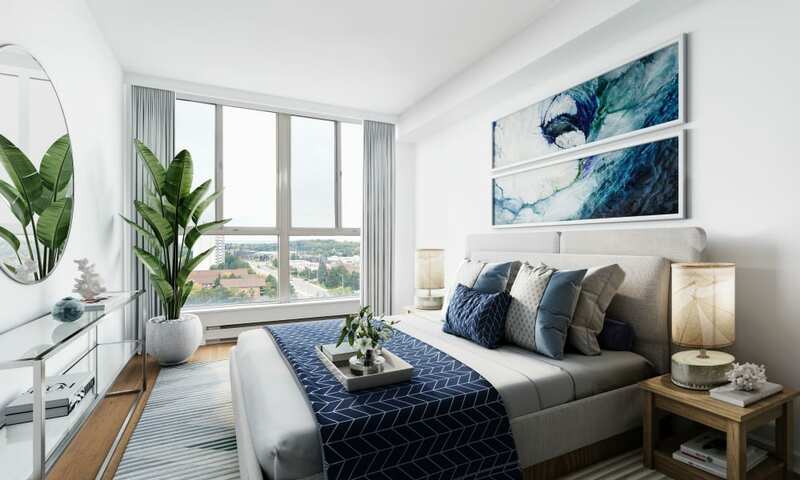 Imagine spending your lazy summer afternoon splashing around the outdoor swimming pool or lounging away your worries on the sundeck. 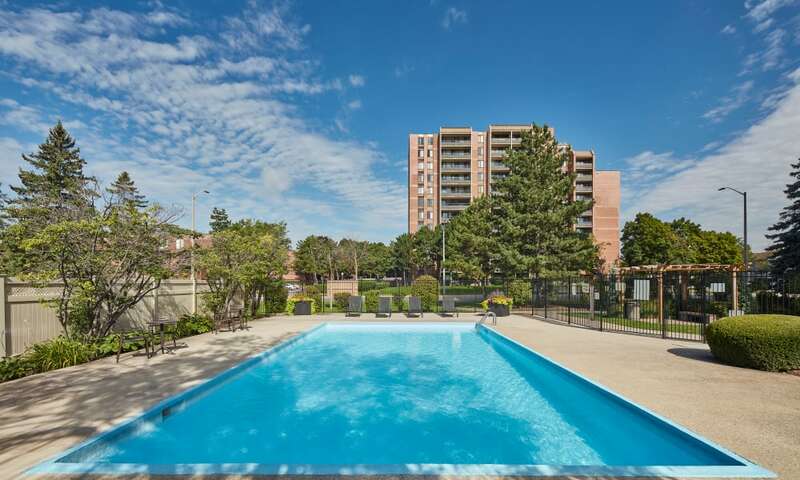 You can even host your own barbecue at the poolside patio with complimentary gas BBQ grills. 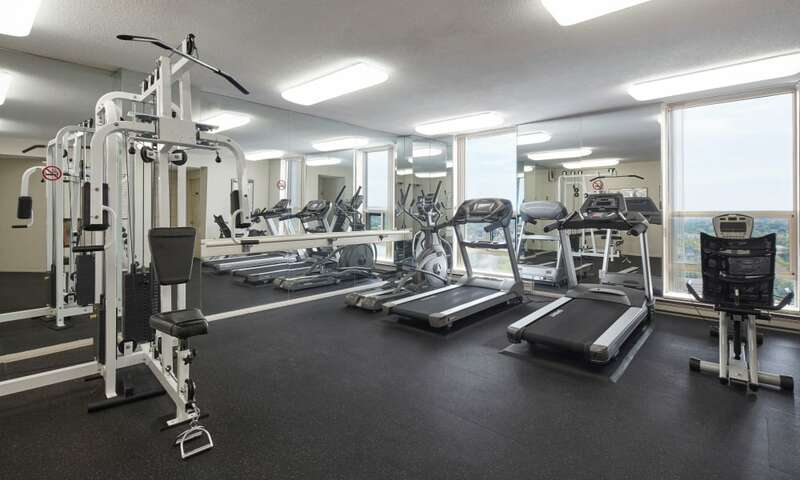 Colder months are no less special, thanks to the onsite sauna and fitness centre, where you can warm up all year long. 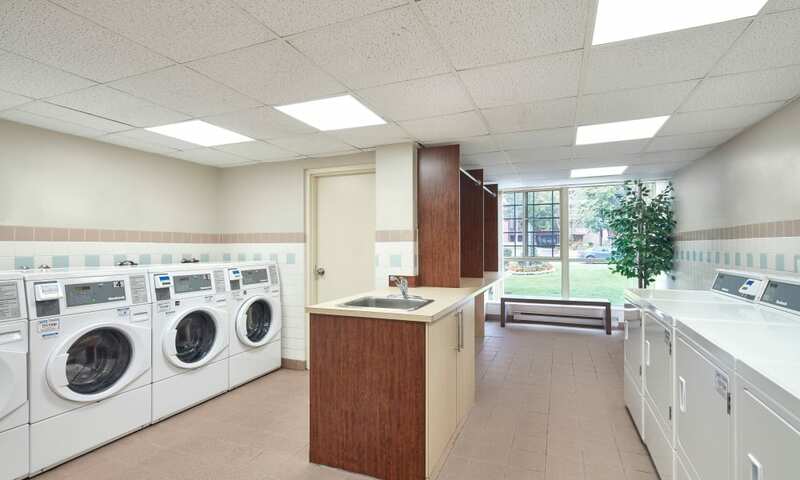 You can even enjoy extra sunshine in the community solarium. 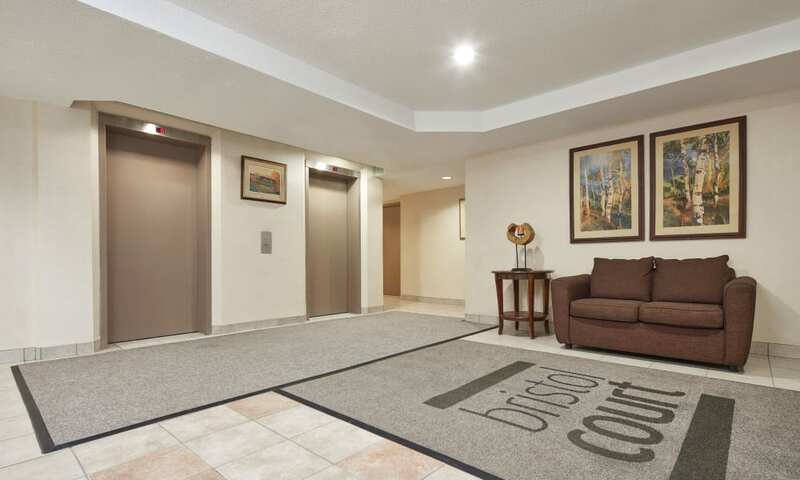 It’s all a part of everyday living here at Bristol Court. 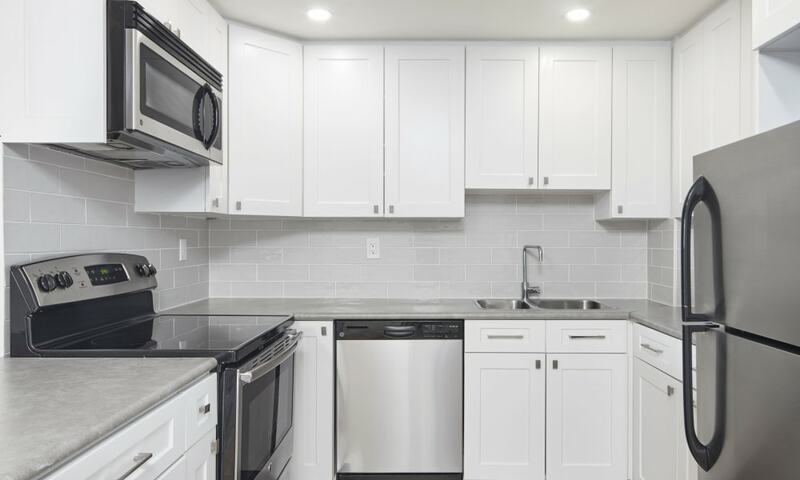 The Bristol Court apartment homes and community amenities are designed for everyday convenience to help you live more comfortably. 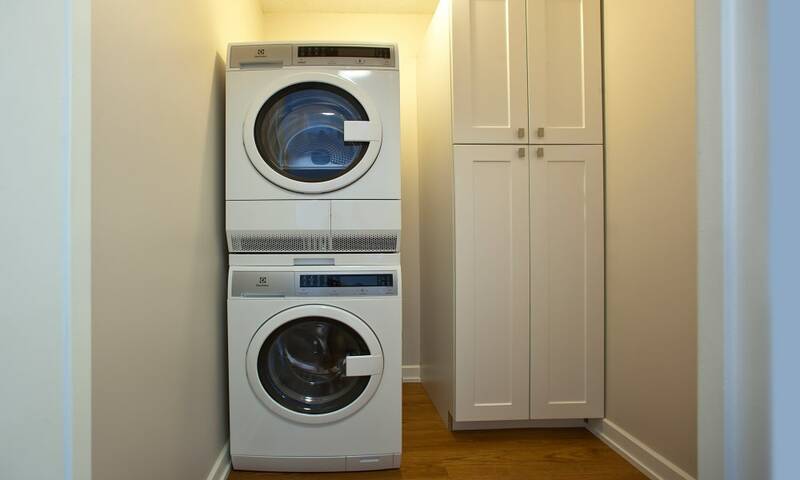 With an onsite laundry facility and in-home washer and dryer in select floor plans, you can forget about lugging your weekly wash to the laundromat. 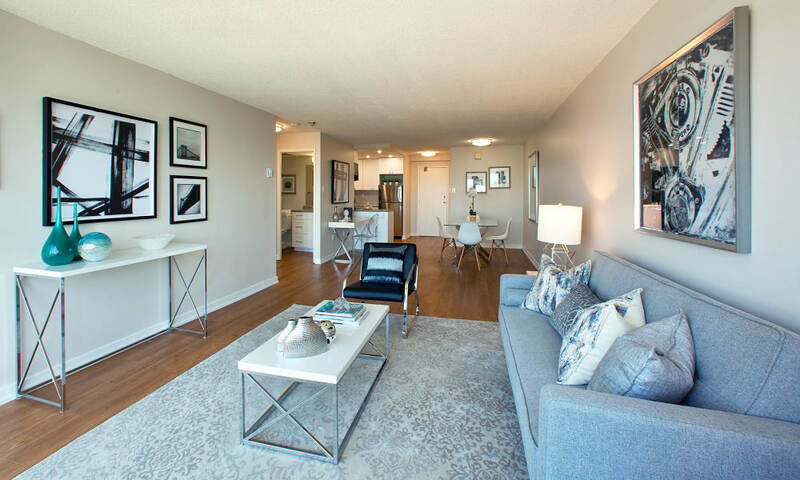 If you have a cat or dog, choose one of our updated two bedroom apartments with new vinyl flooring that’s an easy-to-clean alternative to carpet. 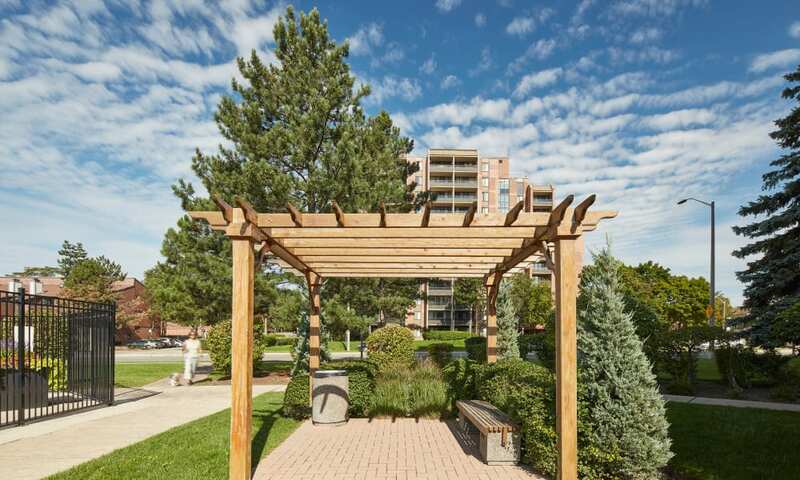 You can also access pet-friendly parks right here in the neighbourhood, so you and your pet can play outside and enjoy the fresh air whenever the mood strikes. 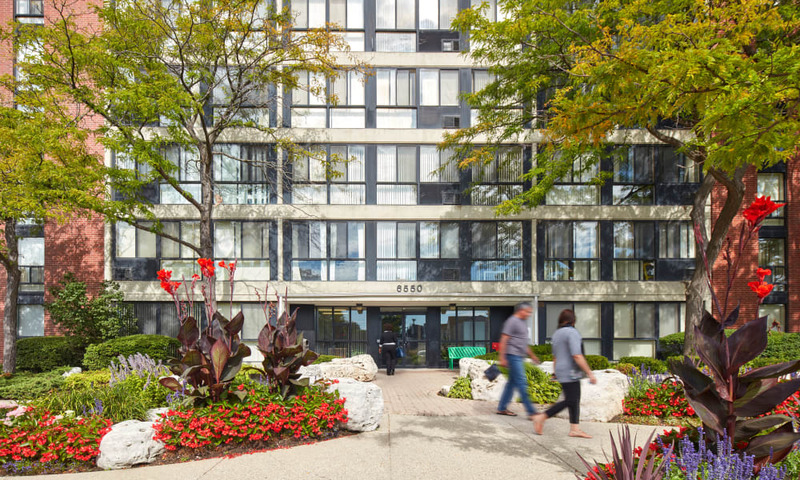 Call today to schedule your personalized tour of our pet-friendly one, two, and three bedroom apartments for rent in Mississauga, ON, near Streetsville.